The beauty industry is no stranger to seemingly small tweaks that hatched big businesses: Think waterproof mascara, gel nail polish, foundation that filters out UV rays. L’Oréal SA’s latest beauty innovation doesn’t come in lipstick tubes or compact cases but rather in petri dishes. Rows of them in a Shanghai lab hold pale blobs of skin that scientists created to help customize makeup for Chinese faces. Paris-based L’Oréal is the first cosmetics company to develop reconstructed Chinese skin, which contains living cells from donors. The penny-size dollops allow researchers to develop anti-aging serums, whitening creams, and pollution-fighting cleansers for customers in the company’s fastest-growing market. Human beings don’t wear the same skin. There’s little difference between races when it comes to the top layer, or epidermis, but there are many disparities at the cellular level. That means Chinese and Caucasian skin react differently to stimuli such as the sun’s ultraviolet rays, and they age differently: Western skin typically wrinkles, whereas Chinese skin changes pigmentation. The dermis of various races also interacts differently with beauty products. A foundation suitable for Caucasian skin, for instance, may cake on Chinese skin, which is more sebaceous. “It’s in understanding all these things that we can innovate,” Browne says. L’Oréal started growing Caucasian skin cells decades ago in Europe, but it wasn’t until 2005 that scientists at its EpiSkin subsidiary in Lyon, France, achieved similar success with reconstructed Chinese skin. EpiSkin’s Chinese unit opened in 2014, and scientists there developed the reconstructed skin for use domestically. 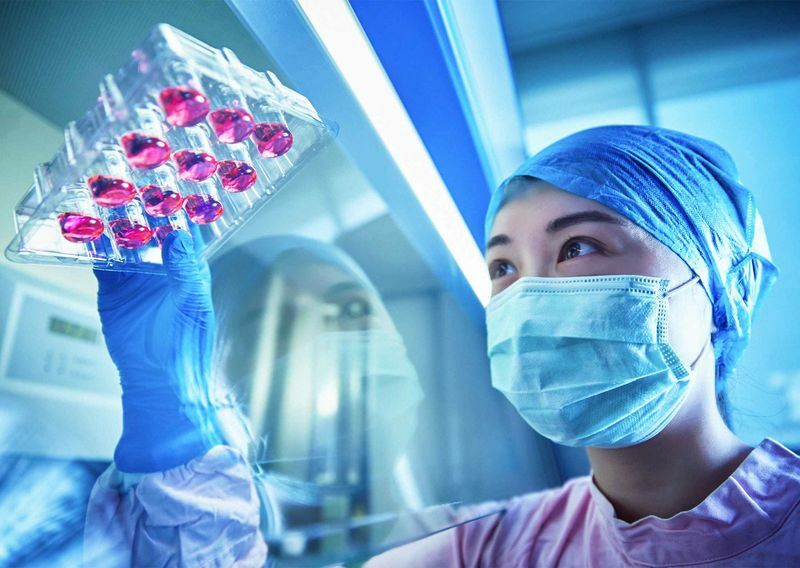 At its 20,000-square-foot research facility in Shanghai, lab workers add drops of test ingredients to the gelatinlike reconstructed skin and peer through microscopes at the cellular processes that ensue. The results of those interactions are then used to tailor the ingredients in creams, lotions, and shampoos for locals. One example: Researchers have used the samples to test the whitening effect of white peony—a fixture in Chinese herbal medicine—to develop skin-lightening products. There’s also the Pollution Box, which fills with smog as locks of Chinese hair sway inside, to help study the amount of particles clinging to the strands. The tests helped create a line of antipollution shampoo and cleansers and a variety of skin brighteners. The names of L’Oréal’s Chinese best-sellers may be the same as in Europe, but the formulas are different. Its Revitalift brand in Europe promises to give Caucasian women fullness around the cheeks, which hollow out with age. By comparison, Chinese faces grow rounder with age, so the product’s mainland version is reformulated to focus on restoring skin elasticity. L’Oréal declined to say how much it’s investing in testing and customizing products for China. 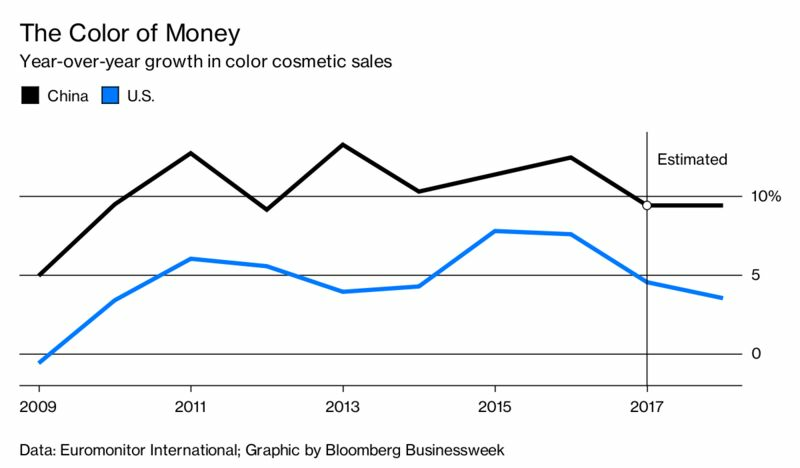 But Vivian Qin, an analyst in Shanghai for Euromonitor, says that heavy spending is justified because of the size of the overall Chinese market and the big demand forecast for anti-aging products there by 2021. “Anti-aging products require advanced technology with higher prices, which also follow the ‘premiumization’ trend in skin care and enable manufacturers to capture higher profit margins,” Qin says. Since the establishment of EpiSkin’s operation in Shanghai, L’Oréal has created something of a reconstructed-skin supply chain that also provides the material to universities and researchers free of charge and sells it to other cosmetics companies. 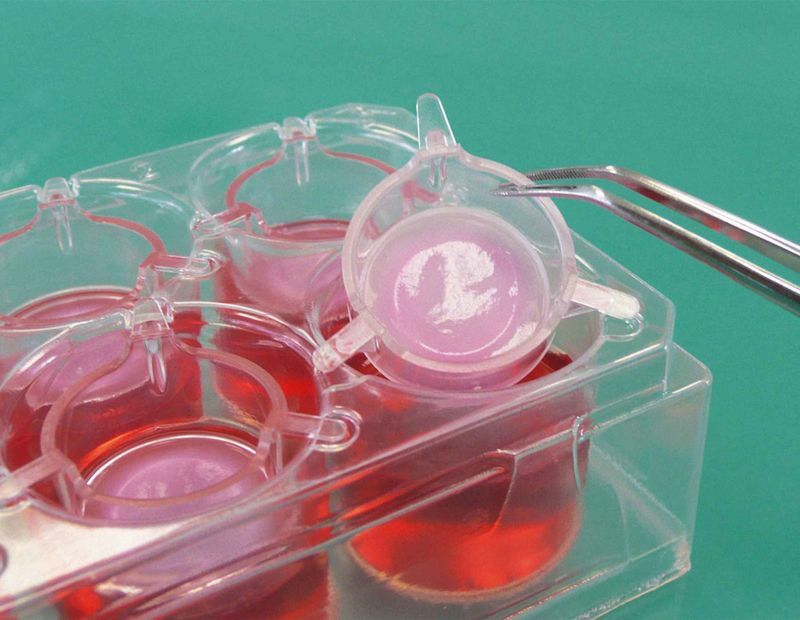 The reconstructed skin could also help makers of cruelty-free beauty products get a piece of the business in China, the last major market mandating animal testing on imported cosmetics and all skin whiteners and hair dyes. Body Shop International Plc, bought last year by Brazil’s Natura Cosméticos SA, and Clorox Co.’s Burt’s Bees unit have chosen not to sell within the globe’s most populous nation because of the testing requirement. And L’Oréal, Estée Lauder, Shiseido, and other industry giants have been unable to use the cruelty-free label on many of their lines around the world because products they ship to China have to pass animal tests. BOTTOM LINE – China’s beauty market is set to become the world’s largest, at $40 billion, by 2021. L’Oréal is re-creating Chinese skin in the lab to better target products for the market.